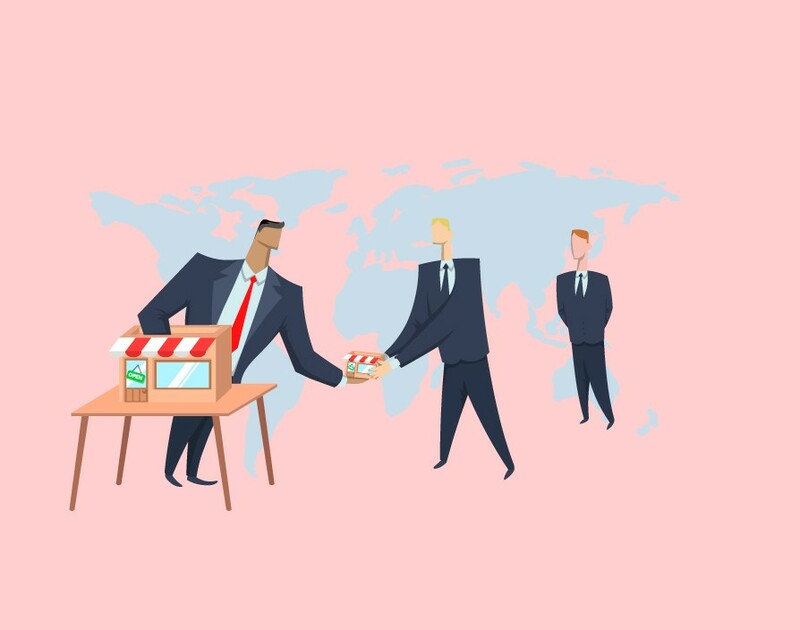 Franchising is a two-way collaboration between a franchisee and franchisor but all too often either or both have distorted expectations of what that really means. Let’s start with the franchisor. On many occasions over the years I have been asked to offer an opinion on how to go about franchising a business model. Sometimes this has been an actual business and sometimes just a concept. Almost always the person concerned has a dream of selling franchises all over the country and sitting back while the money from the franchisees pours in. I also know from my personal experience of recruiting franchisees over the last couple of decades the majority have a very similar false impression of what to expect. All too often the expectation is that for a modest investment they’ll own a business that provides them with a healthy profit for little or no major effort except executing the task in hand – be it walking dogs, looking after old people or selling burgers. The reality for both parties is very different. A franchisor will have to keep adapting the business model to changing trading conditions, increasing levels of competition, new technology and different legislation. Also, sometimes a franchisee under-declares their franchise royalties or fails to follow the business model. When that adversely affects the end-user it can damage the brand, which has a knock-on effect on the other franchisees. Either way, it's the franchisor's fault for not controlling the situation. A franchisee on the other hand will have to work just as hard in a franchised business as they would if they started from scratch on their own. The only difference being that self-started businesses face a 90% chance of failing within their first five years. With a franchised business the odds are reversed and the possibility of failure is as low as 10%. Both will require massive effort, long hours and total commitment. So, regardless of whether you're a prospective franchisee or a budding franchisor, don’t fall into the trap of thinking that franchising will provide you with something for nothing.